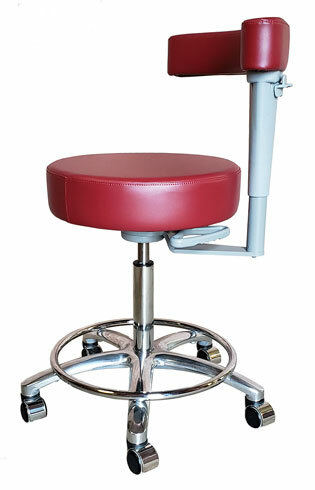 Chairs and stools for all uses. 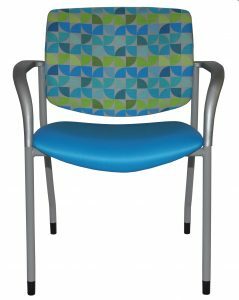 Turn to Buzz Seating for all your seating needs, including healthcare, higher education, and corporate environments. 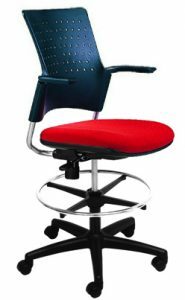 Fox Business Channel's Office Spaces filmed a segment featuring Buzz Seating's Founder and President, Dan O'Hara, and took a close look at the contemporary design and ergonomic functionality of the Rika Chair. 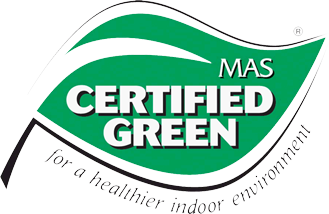 Click the video to see more. 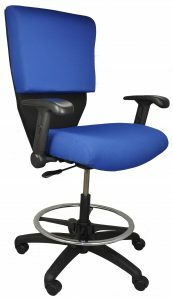 Task, management and conference chairs in many different styles, offering superior comfort and style, as well as extreme ergonomic functionality. 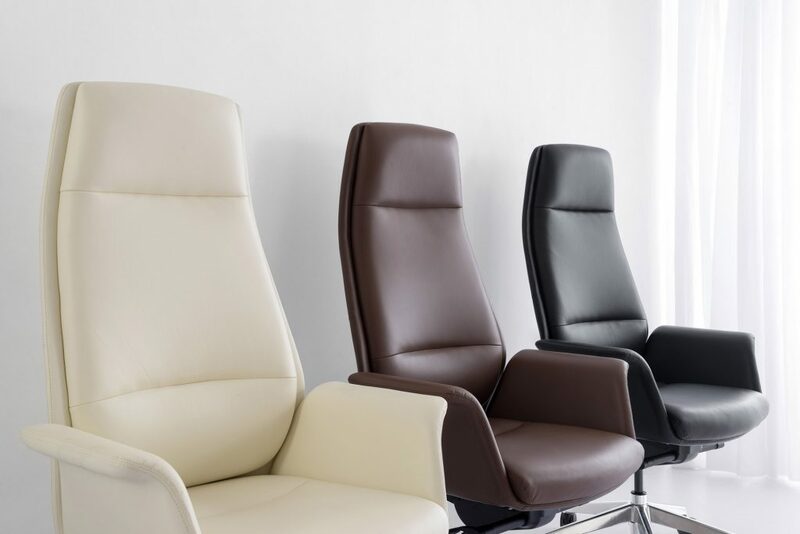 Choose from luxurious leather, breathable mesh, and a wide variety of fashionable fabric selections. 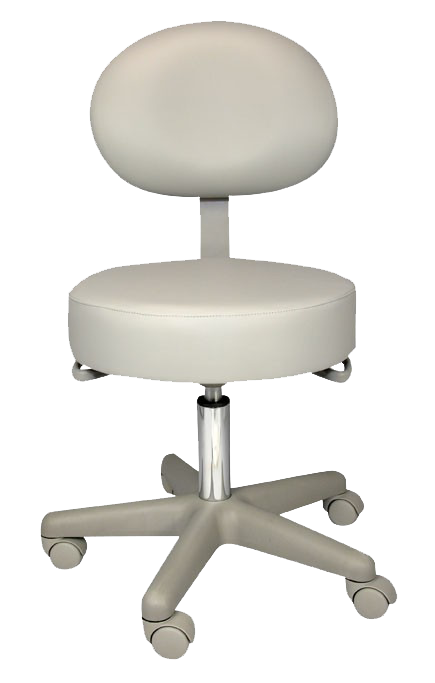 Workers in the healthcare and beauty sectors appreciate the comfort and convenience of our sturdy general-purpose and medical/dental stools. 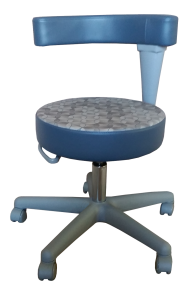 Fully adjustable and available in many colors.